ICERI is one of the largest international education conferences for lecturers, researchers, technologists and professionals from the educational sector. After 12 years, it has become a reference event where more than 700 experts from 80 countries will get together to present their projects and share their knowledge on teaching and learning methodologies and educational innovations. 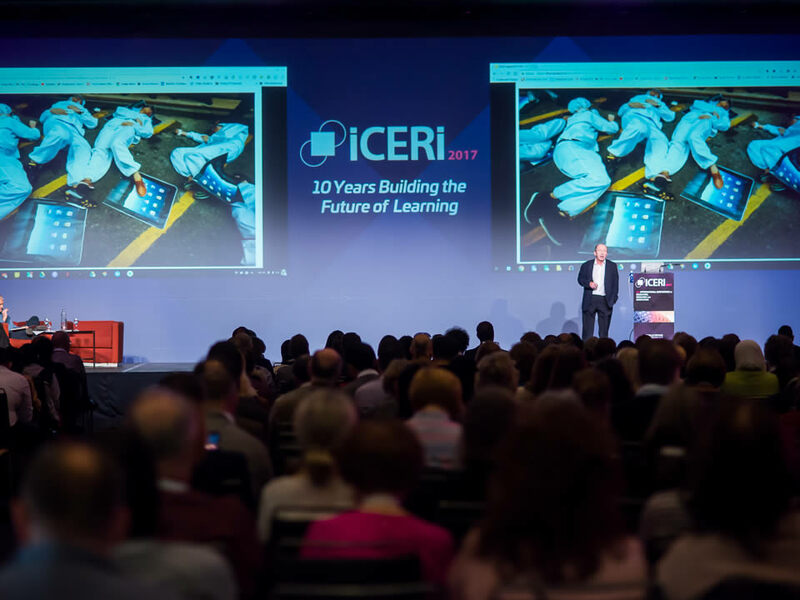 The 2019 edition of ICERI is sure to be among the most successful education conferences in Europe. ICERI is more than a conference. It is an ideal platform for international strategic networking, the best place to present your innovations and projects about education and technology. This conference will be held at international level. Every year, ICERI brings together more than 700 delegates from 80 different countries. If you wish to share your experiences and projects in the area of education, research and innovation, you are invited to submit your abstract proposal for ICERI2019 (in person or virtually). The deadline for abstracts submission is July 11th, 2019. ICERI2019 Proceedings will be produced with all the accepted abstracts and papers. All accepted contributions will be included in the IATED Digital Library to form part of our database of innovative projects in Education and Technology. This publication will be sent to be reviewed for their inclusion in the ISI Conference Proceedings Citation Index (Web of Science). Additionally, IATED has become a member of Crossref, a not-for-profit membership organization for scholarly publishing working to make content easy to find, link, cite and assess. Due to this partnership, each published paper in ICERI2019 Proceedings will be assigned a DOI number (Digital Object Identifiers) for its easy citation and indexation. 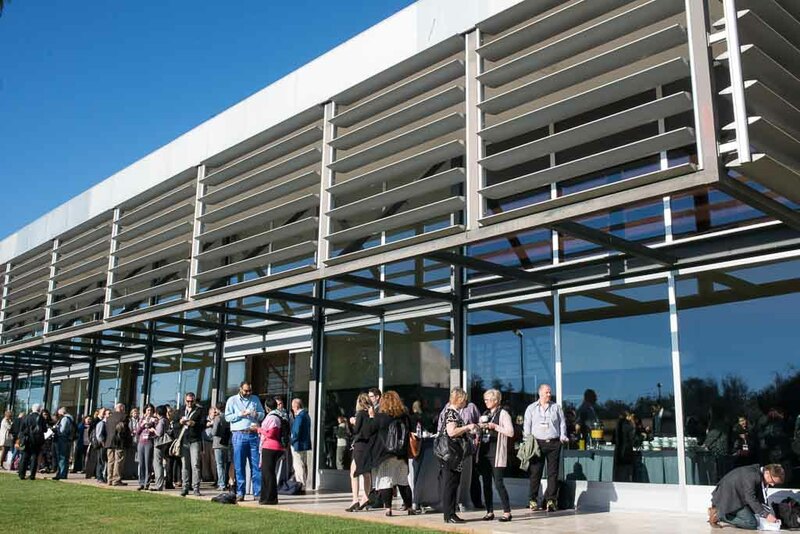 The main aim of this area is to bring together participants and industry suppliers for their mutual benefit through the exhibition, creating a learning culture and strategic cooperation opportunities. This section will provide an overview of the most recent educative resources and innovative programs. Also, it will promote the interaction and networking opportunities to facilitate new partnerships with industry. In addition to your professional experience in ICERI2019, you will be able to enjoy one of the most impressive cities in Spain. Seville is certainly one of the most beloved places by visitors to Spain. It is the home of Andalusian tradition, flamenco and bullfighting. It is universally famous for being a joyous town, known for its narrow and medieval streets, romantic hidden plazas and its heritage of art and architecture (Roman, Islamic, Gothic, Renaissance, baroque). Take your time to visit these historical monuments, enjoy its tasty traditional tapas or just relax at a Flamenco bar. 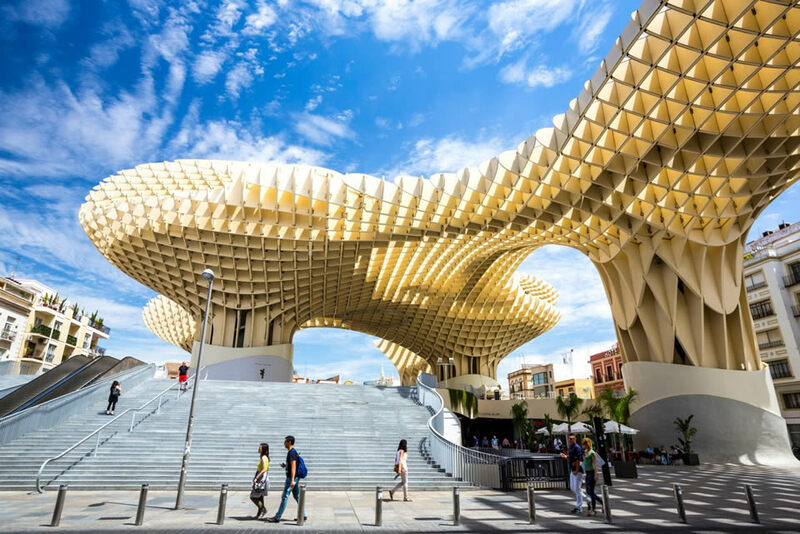 Also, Seville is a very accessible city: Its airport offers a wide range of international flights. Also, from Madrid, you can take a high-speed train that will bring you to Seville city center in less than two and a half hours. 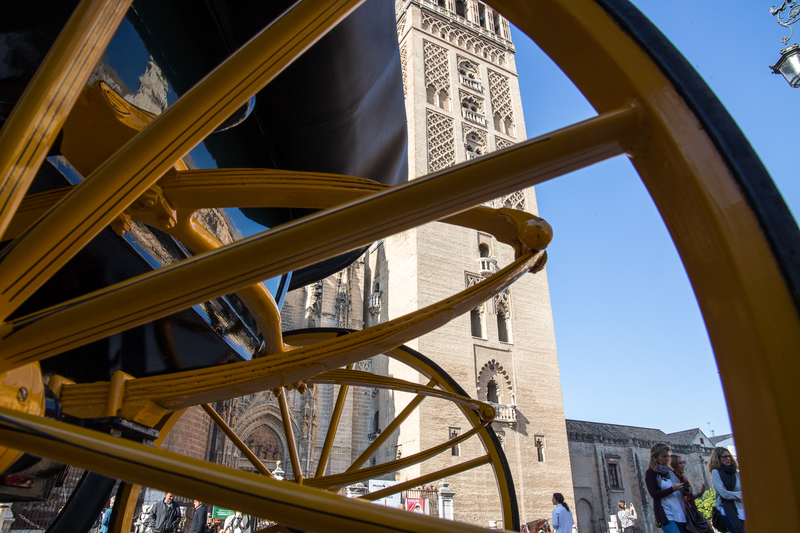 Visiting Seville will be an experience that you will never forget. We look forward to seeing you there. Seville (Spain). 11th - 13th of November, 2019. ICERI Proceedings (2010-2017) already accepted and indexed in ISI Conference Proceedings Citation Index.